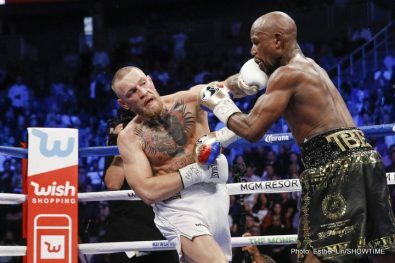 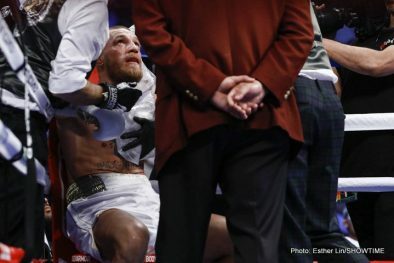 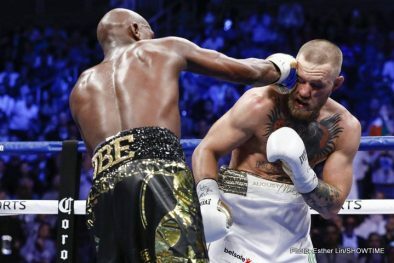 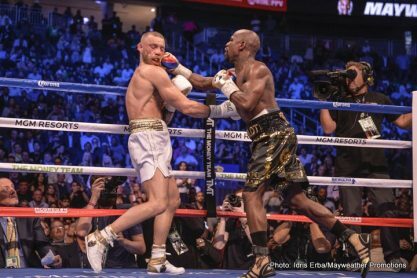 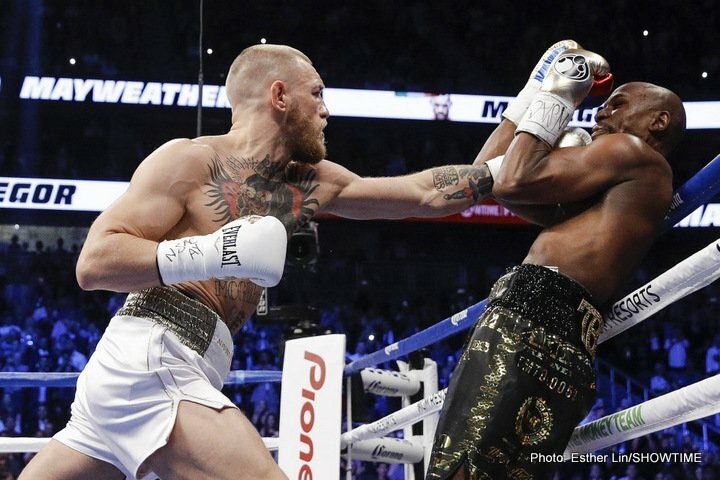 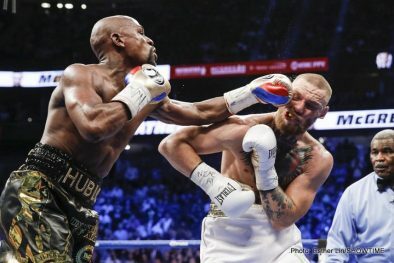 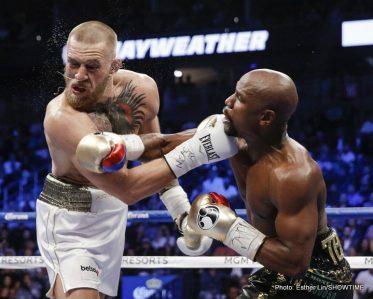 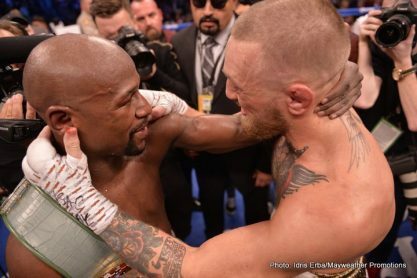 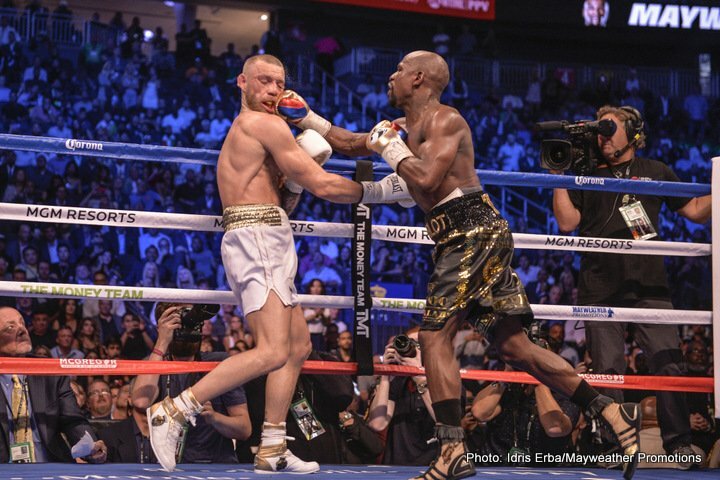 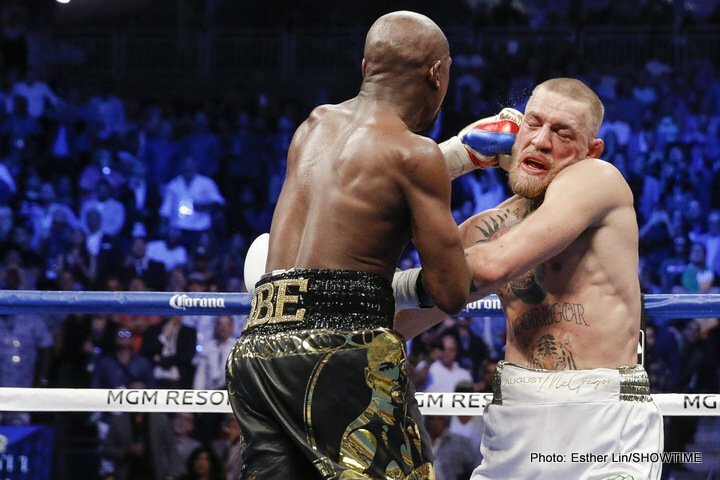 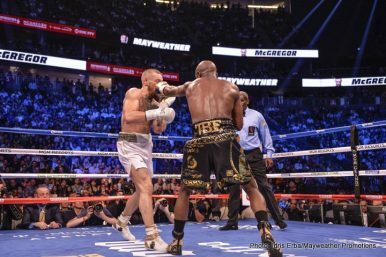 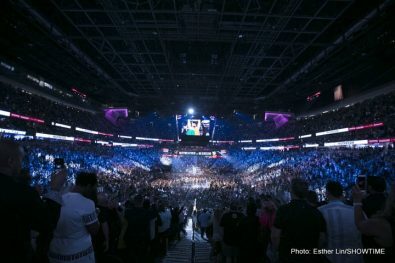 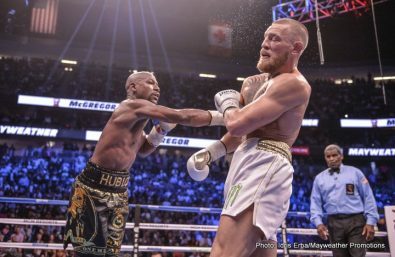 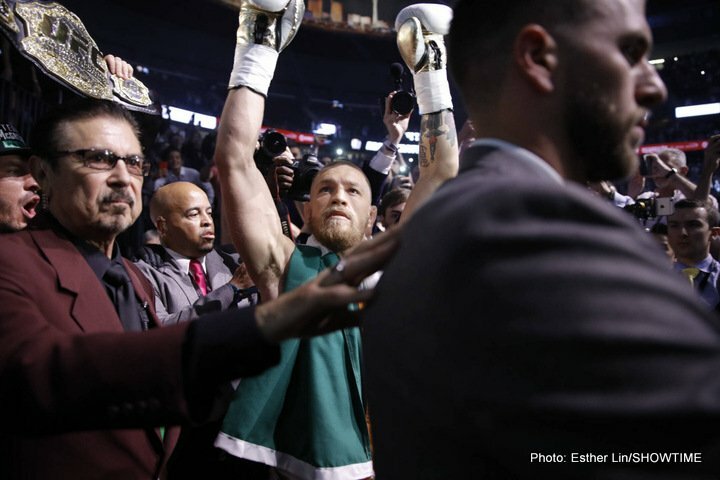 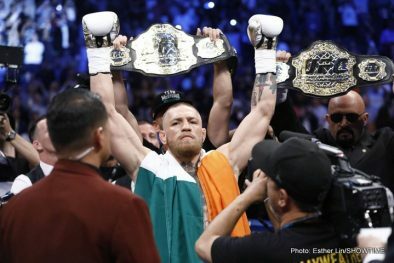 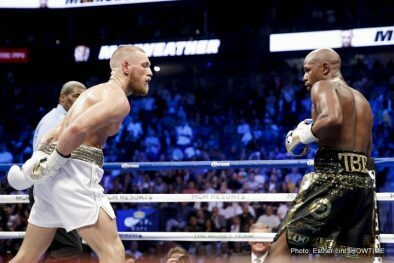 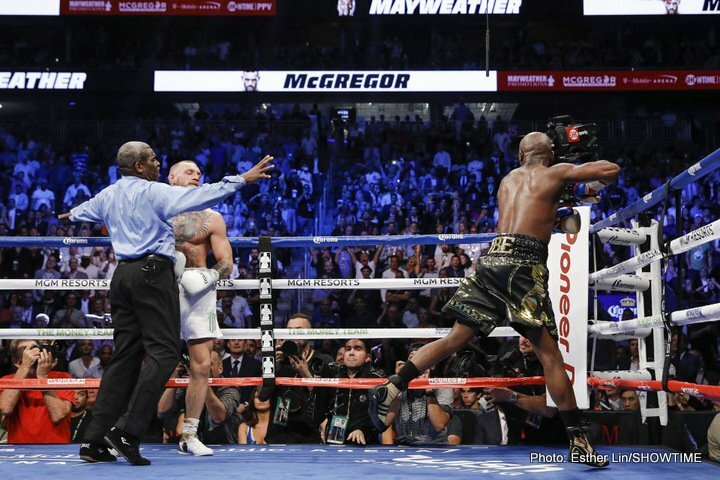 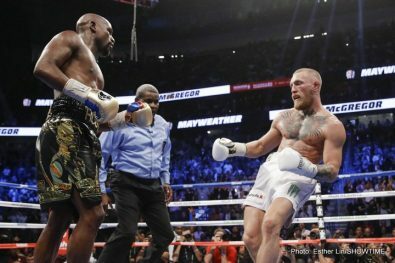 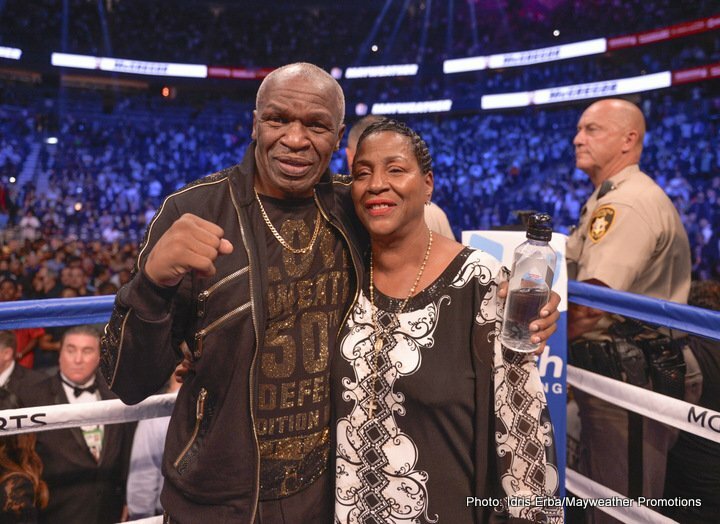 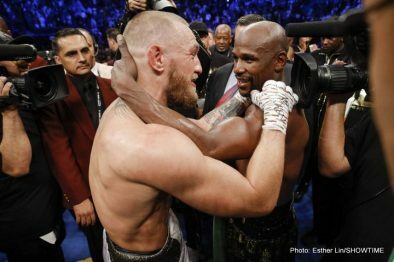 Future Boxing Hall of Famer Floyd “Money” Mayweather ended his historic career in style on Saturday night with a convincing 10th-round technical knockout victory over UFC mega-star Conor McGregor in the main event of a four-fight SHOWTIME PPV event from T-Mobile Arena in Las Vegas. 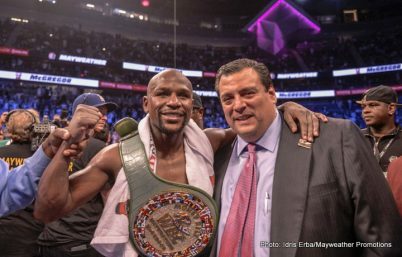 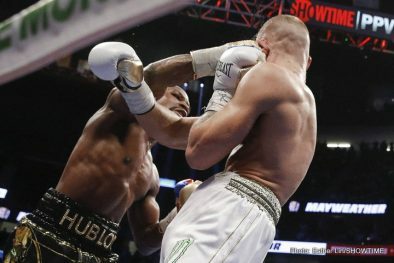 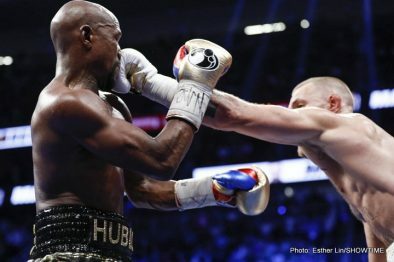 “I think we gave the fans what they wanted to see,” Mayweather told SHOWTIME ringside reporter Jim Gray after the fight. 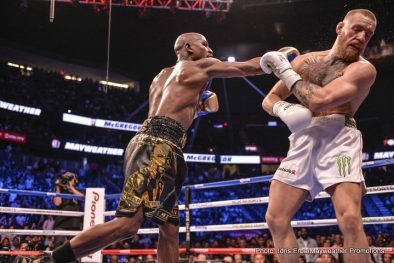 “I owed them for the Pacquiao fight. 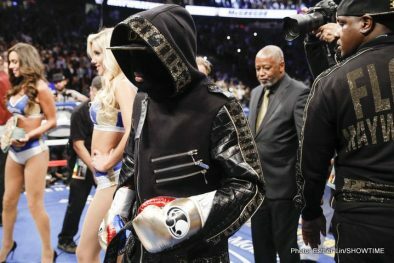 I had to come straight ahead and give the fans a show. 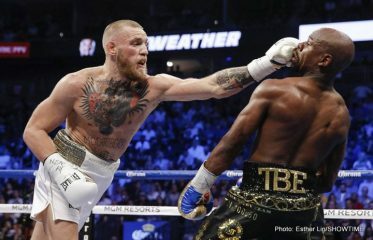 That’s what I gave them.